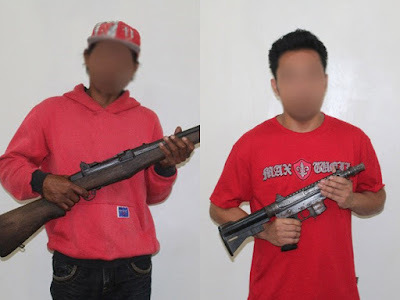 CGMTYS, Mawab, Compostela Valley - Another leader of an NPA terrorist in Comval and his comrade surrendered to the 25th Infantry Battalion based in Monkayo, Compostela Valley Province on October 1, 2018, with firearms, amid the continuing efforts of the government to bring the rebels back to the mainstream. 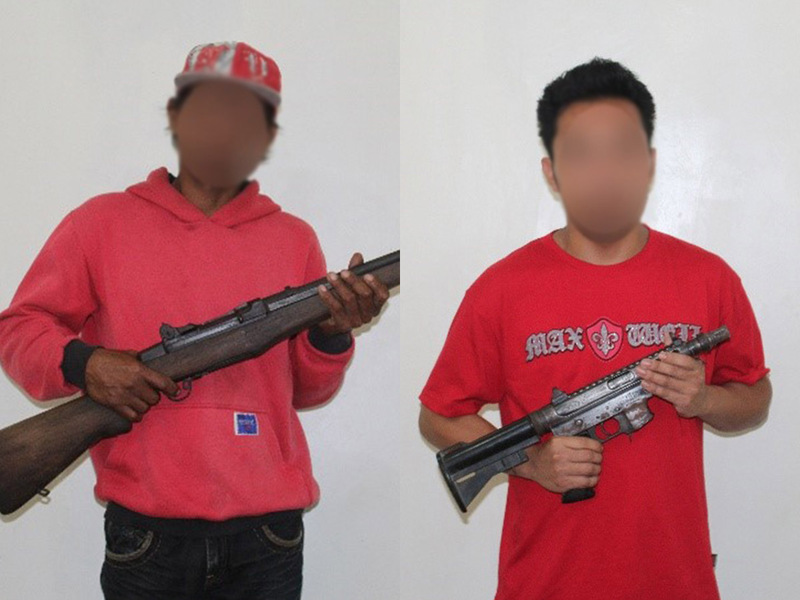 According to the two, they surrendered because of the hardship and fear for their life being encountered by government forces. Pitt admitted that corruption within their ranks exists and "SUPAMIL" o Suporta sa Pamilya is just a bait to get recruits. Through SUPAMIL, the NPA promises the recruits (most came from poor families) to provide financial support to their families once they join the movement. Instead, the NPA leaders will have plenty of money from their extortion activities but none of these will go to the members to support their families. "The enemy's hardliners soften as the CPP-NPA terrorist group leadership decays out of corruption and deceit," he said. "The 10ID and all government instrumentalities will ensure that benefits under Enhanced-Comprehensive Local Integration Program will be given to the NPAs who want to surrender and become a productive Filipino citizen and live a peaceful life," MGen Clement added.